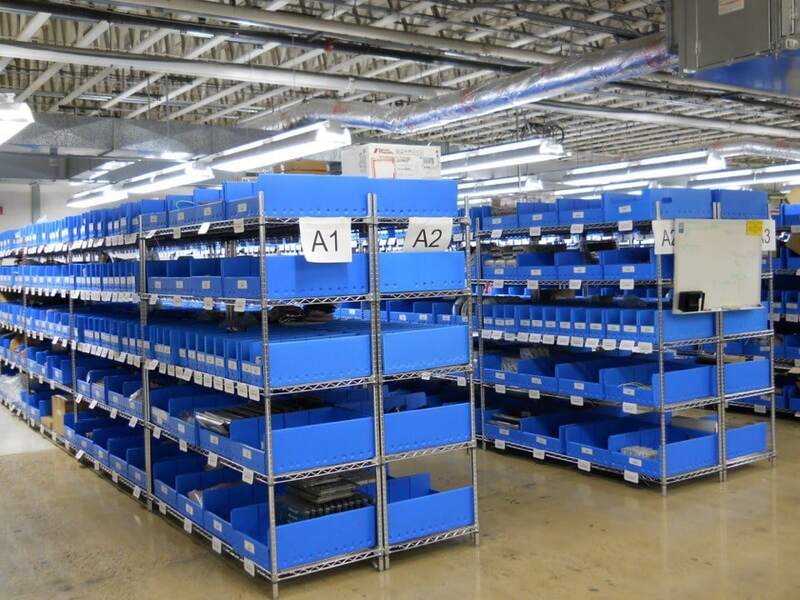 An Industrial Shelving System allows you to efficiently store materials, parts, or products in your facility. Maximizing your space with the right shelving system can have a huge effect on your daily operations. Cranston Material Handling of Pittsburgh has decades of experience designing and installing industrial shelving systems. Call us today to talk about how to increase the amount of material you can store without increasing the amount of floor space you allocate to storage. 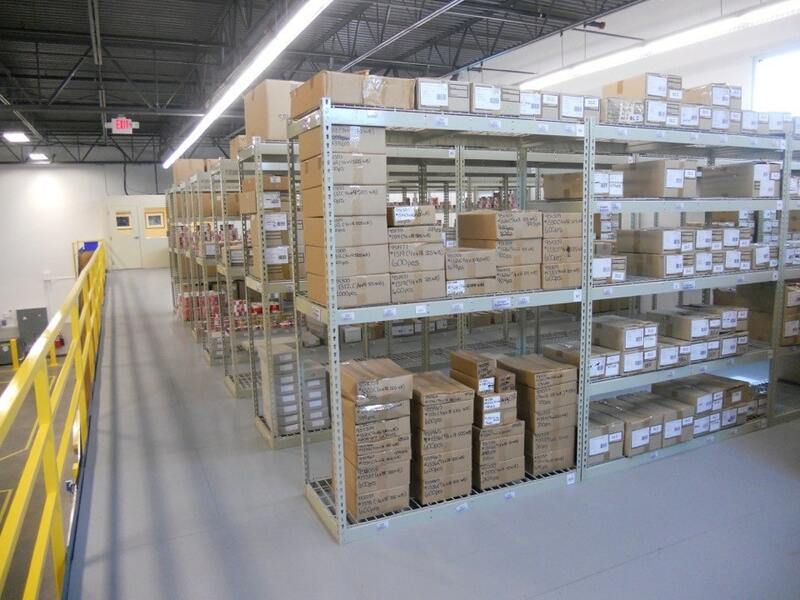 Store more in less space with an adequately designed industrial shelving system. Open and Closed Steel Shelving is perfect for storing small to medium-sized parts or boxes. This type of adjustable steel shelving is constructed with posts, shelves, braces, and compression clips. The system is fully modular allowing the shelving units to easily fit into your available space. Wire Shelving utilizes wire shelves that are attached directly to the posts with a compression sleeve. This design provides for heavier loading capacities. Because there are no braces you have access to your stored goods and parts from all sides. Wire shelving is often used in environments where cleanliness is important. Rivet-style Bulk Shelving is the best choice for storing oversized and heavier items. The design of this shelving allows for wider and deeper shelves. You choose the type of deck surface; wood, wire, or steel decks, depending upon your requirements or the types of goods you are storing. Often more economical than steel shelving, rivet-style bulk shelving is customizable to fit any storage area. Bulk racks are able to store the heaviest hand loaded items. The beam levels are easily adjustable, making them extremely versatile when your needs change. 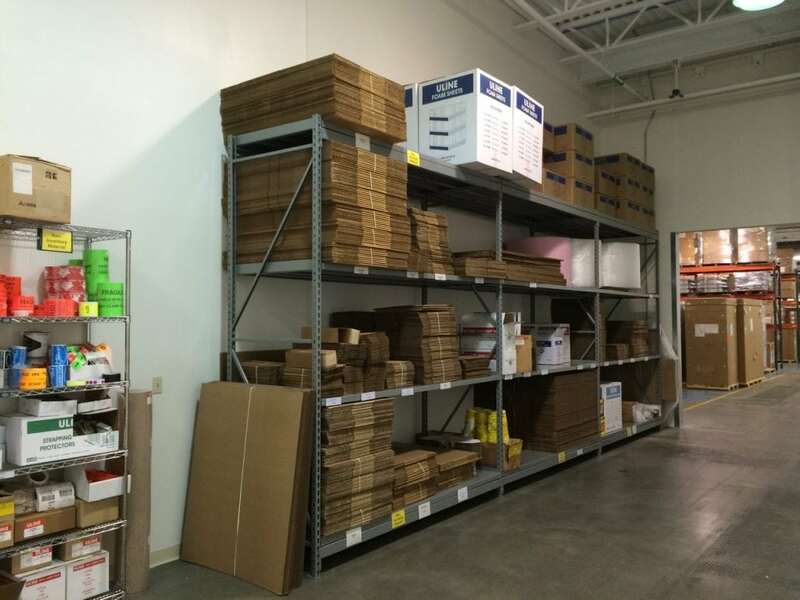 For heavier, hand-loaded boxes or other components, bulk racks allow you to store your material efficiently and safely. Industrial shelving is available in different types of metals and coatings. 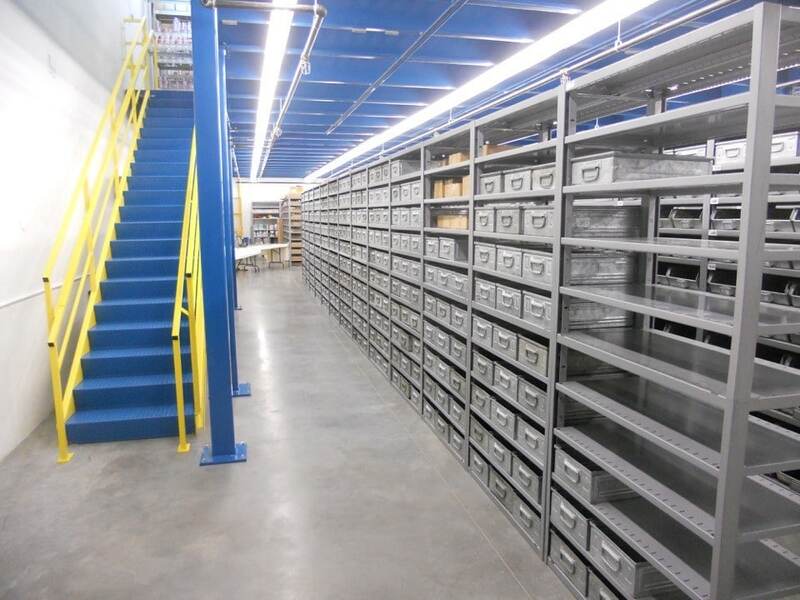 Depending upon your operational requirements, shelving is available in stainless, zinc plate, epoxy, or powder coat finishes. Let Cranston Material Handling of Pittsburgh, Pennsylvania Design your Industrial Shelving System to fit your exact needs. We have decades of experience working with a wide variety of clients on a broad range of storage projects. We’ll start with a conversation about how you are currently storing your material and why you need to store it differently. Then we will provide you with a proposal for industrial shelving that meets your requirements and fits your space. Once a design is agreed upon, we can build out the installation on-time and on-budget. Cranston Material Handling of Pittsburgh works with top manufactures to bring you the best quality industrial shelving systems available.